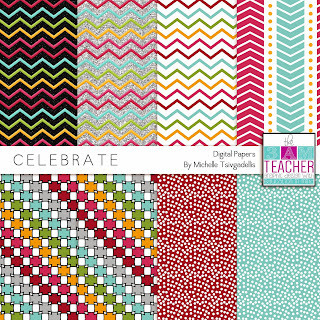 The 3am Teacher: Happy New Year : A Little Early with a Freebie & Sale!! 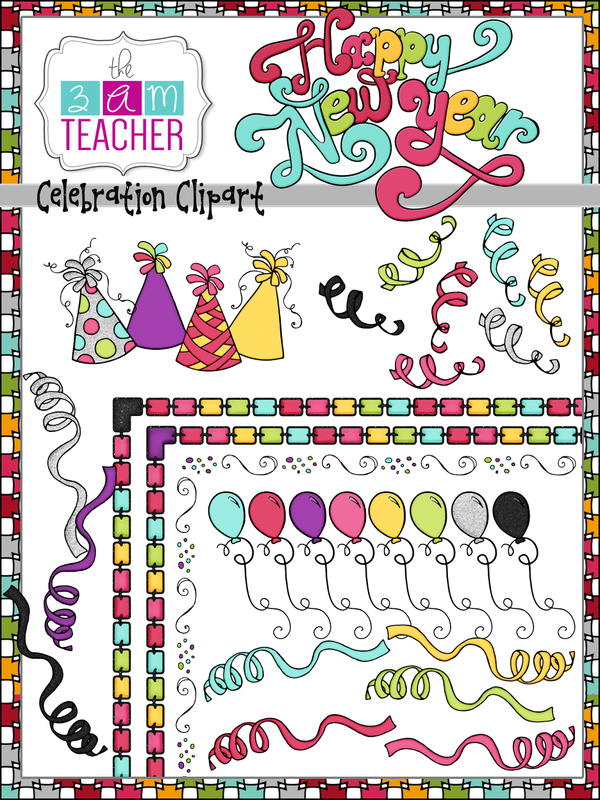 Happy New Year : A Little Early with a Freebie & Sale!! Hi Everyone!! I took a little break from blog designing today to finish some New graphics!!! 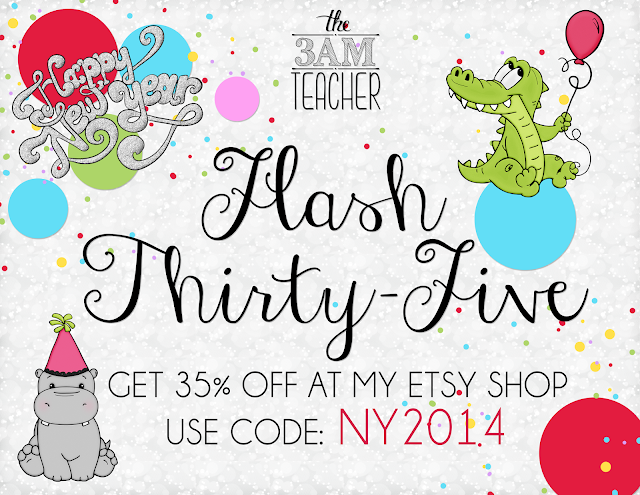 I am also having a 35% off sale at my Etsy shop!! The sale will end on January 2nd & I would love a little help spreading the news!! 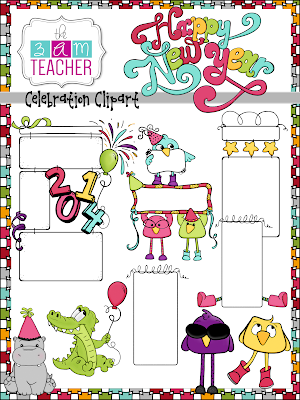 Here is my fun New Year's Clip Art Bundle!! I have packed this one with borders, accents, fun characters, and backgrounds!! I have included over 70 custom images!! 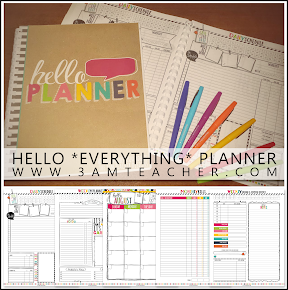 Everything you will need to create fun product covers, newsletters and more!! Grab it for 35% off until January 2nd!! 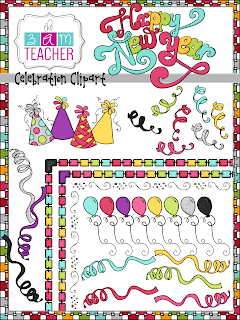 Find this set at my Teachers Pay Teachers Shop!! Here is a little Freebie to get you through the next couple of days!! I will be back with a fun post on the 1st!!! 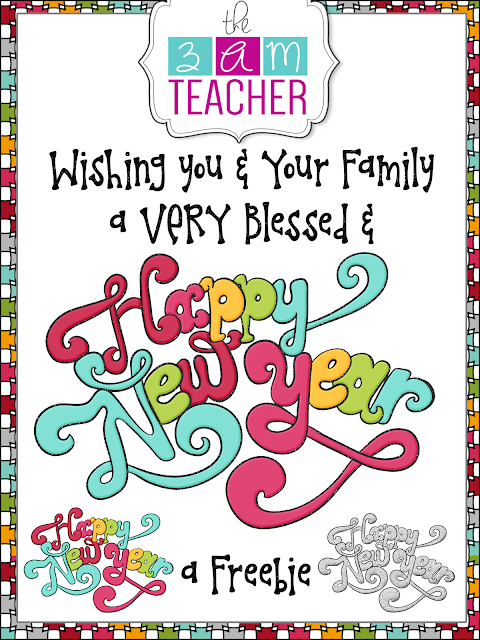 Click on the image below to download this freebie from TpT!! Have a very Blessed Monday Everyone!!! Next year is only a day away!! I LOVE the entire set! Thanks for the sale and freebie - adorable! Come see what I just made with these ADORABLE graphics!